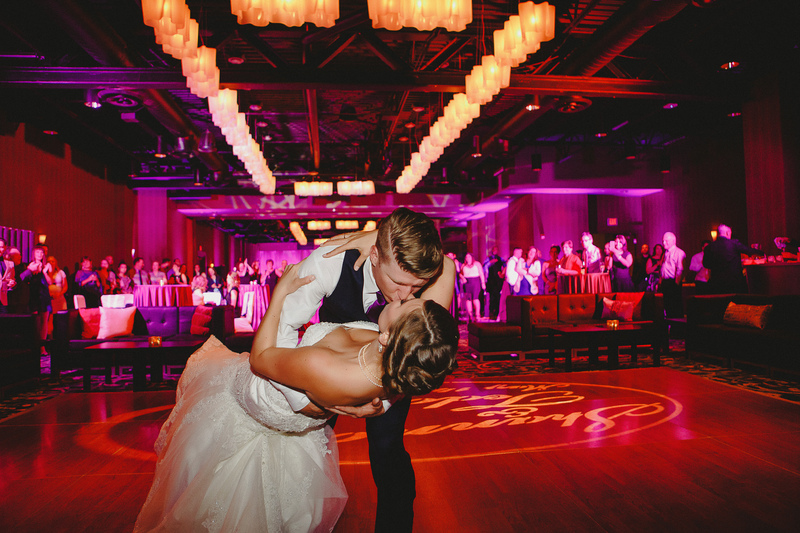 Your first dance as bride and groom is so important! It sets the tone for your marriage and all eyes are on your as your twirl around the dance floor. That’s why it’s also important to pick a great song that represents you as a couple. To help you make this important decision, here is a list of our top 50 favorite classic wedding songs! If you still need help picking out the perfect soundtrack to your day, give us a shout! We are always happy to help.